The strings are flat wound on chrome steel and highly polished. They have a steel core made of special alloy with high elasticity and durability. 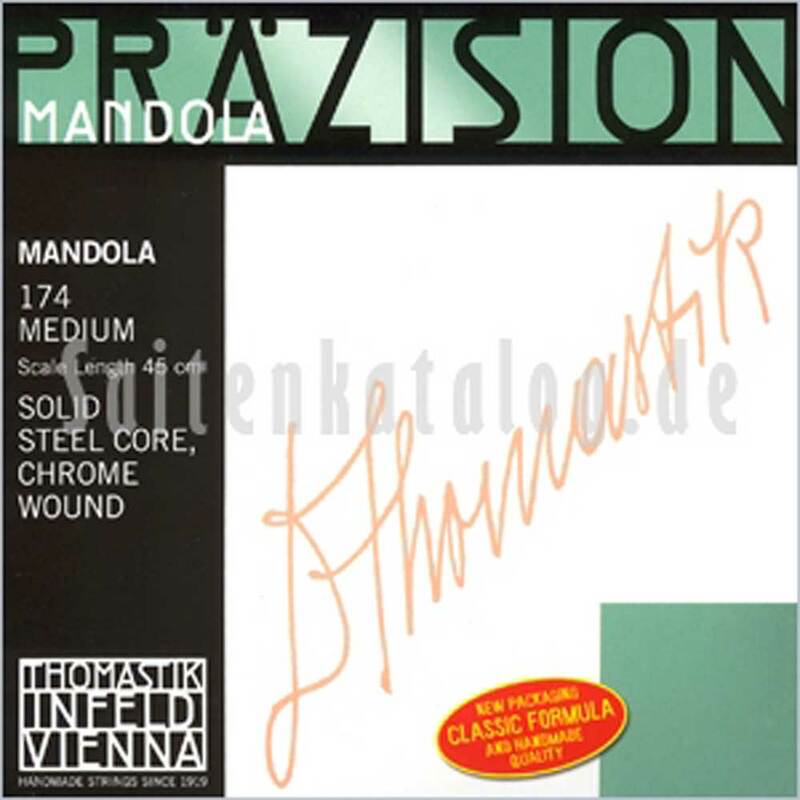 The Mandola strings are particulary smooth. round and voluminous. They are easy in handling and have a long life span.